PRivate or Group Cycling Class ? 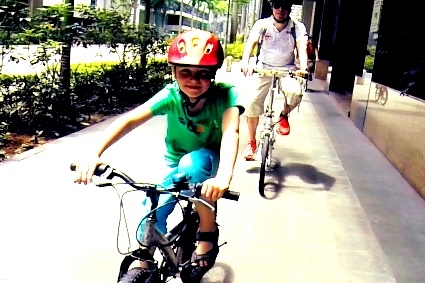 The coaches of Biking Singapore have created 2 versions of our Learn to Cycle Class. Both versions would deliver the same objective at the end of the course but at your preferred pace. For those who prefer a conducive and undivided attention of our Coach, a private cycling class would be the ideal choice. However, if you would like to work specifically on a certain cycling technique and enjoy learning with others, why not join our group cycling classes? Still undecided? To give you a better idea, we have listed out the comparisons below. Choose your preferred Venue, Date and Time. Customised session for guaranteed results. Option to choose quieter venues for shy adults. Group motivation from other students. Lower cost and flexible choice of level. Fixed Venue, Date and Time. What's our Biking Singapore Head Cycling Coach, Mr Tony Loo's recommendation? As I always advice our clients during our Learn to Cycle class, the key to master the skill of learning how to cycle is to enjoy the process! Understand your own style of learning first. Are you someone who needs undivided attention from the Coach or do you prefer a class style of teaching? Also, look at the time line you set for yourself to learn how to cycle. 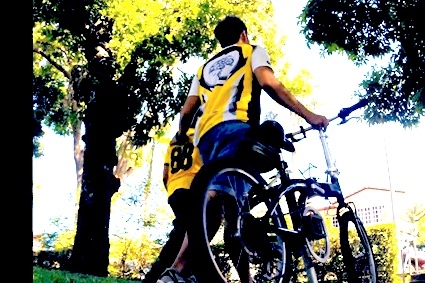 If you would like to master the skill of cycling fast, the Private Learn to Cycle Class is the obvious choice for you. However, if you have the time to spare and wouldn't mind stretching the learning process longer, then go for the Group Learn to Cycle Class and meet new friends with the same objective as you! Either way, our Cycling Coaches are dedicated to deliver the best quality of coaching with your wellness in mind! Made your decision on the type of class? Choose between Adult Private Cycling Class or the Adult Group Cycling Class. 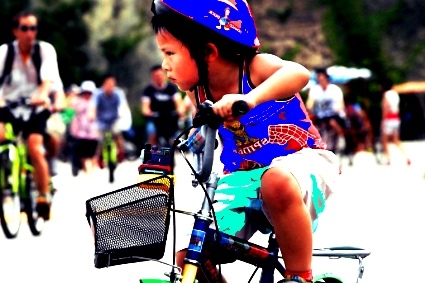 Choose between Children Cycling Class or the Children Group Cycling Class. 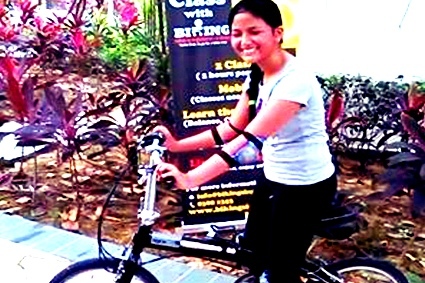 Or you can visit our Cycling Class FAQ Page or fill up the booking form on our Contact Us Page.